We specialize in new construction and renovation of existing driveways including asphalt, natural stone, pavers, and concrete. 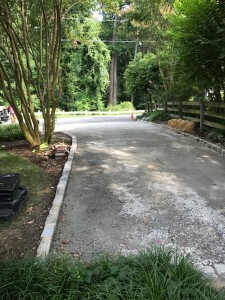 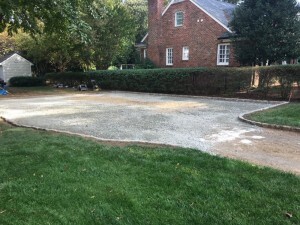 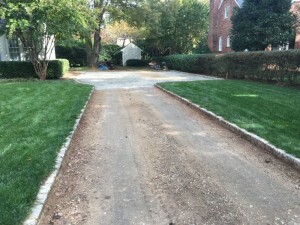 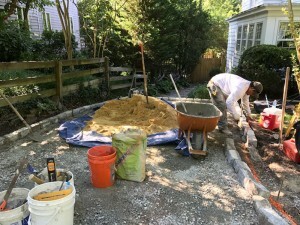 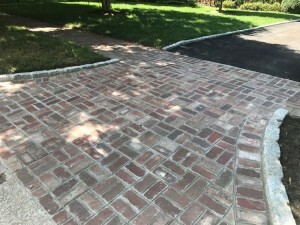 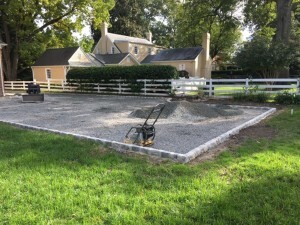 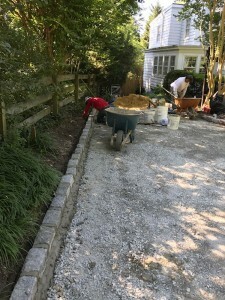 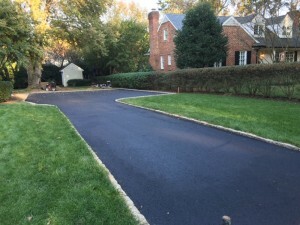 Driveway renovations typically include the removal of the existing surface, ensuring a new stable driveway base, followed by resurfacing of the driveway. 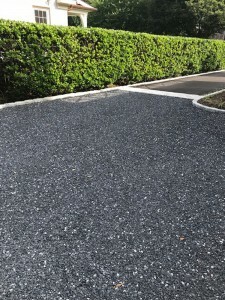 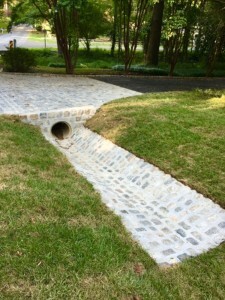 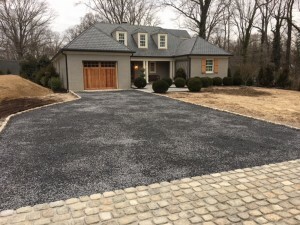 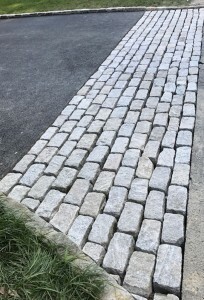 Cobblestone aprons are installed to alleviate excessive wear at the top of driveways and as an aesthetic buffer between asphalt roads and the driveway surface. 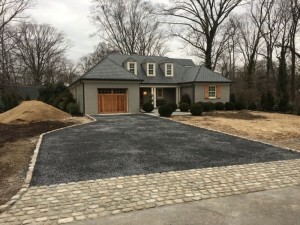 Cobblestone borders clearly delineate the driveway perimeter an act as and aesthetic buffer between property lawns and planting beds.